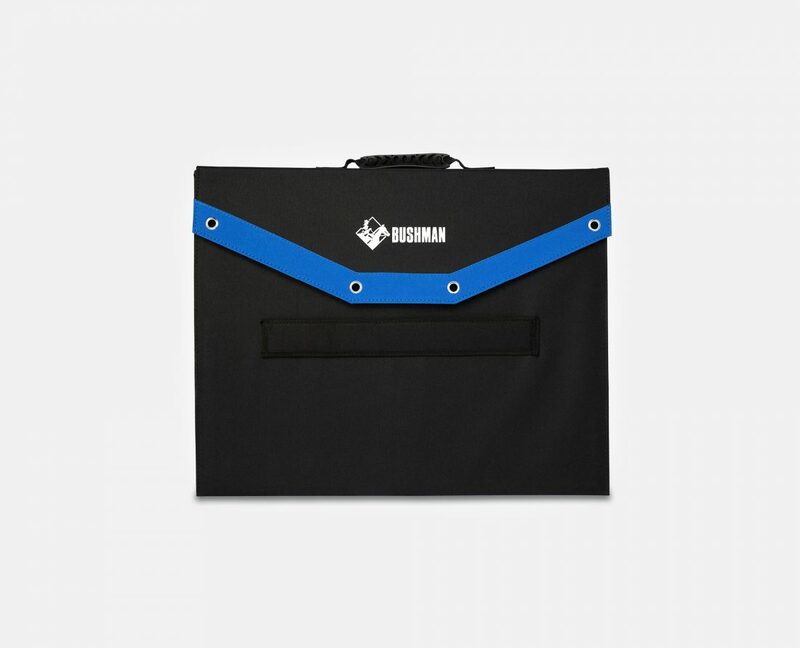 The perfect addition to your Bushman fridge setup. 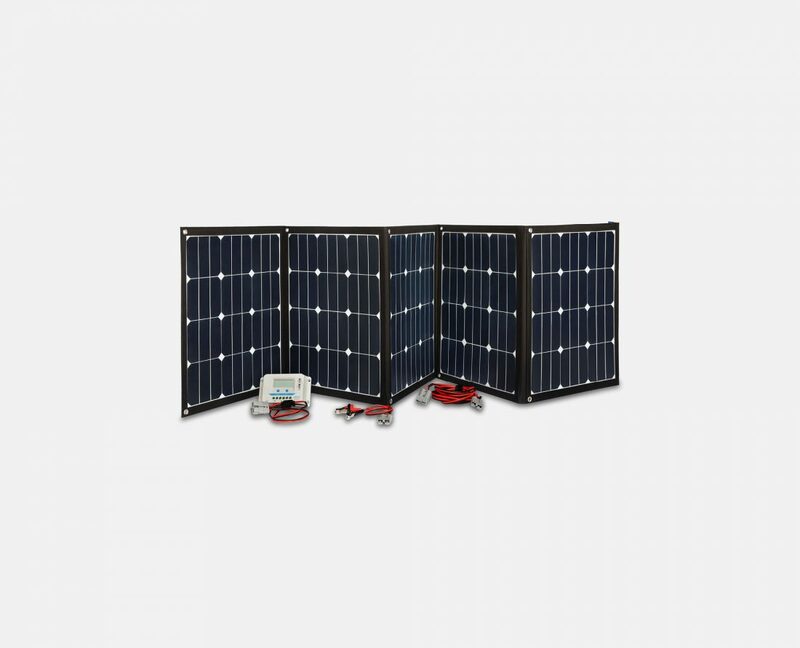 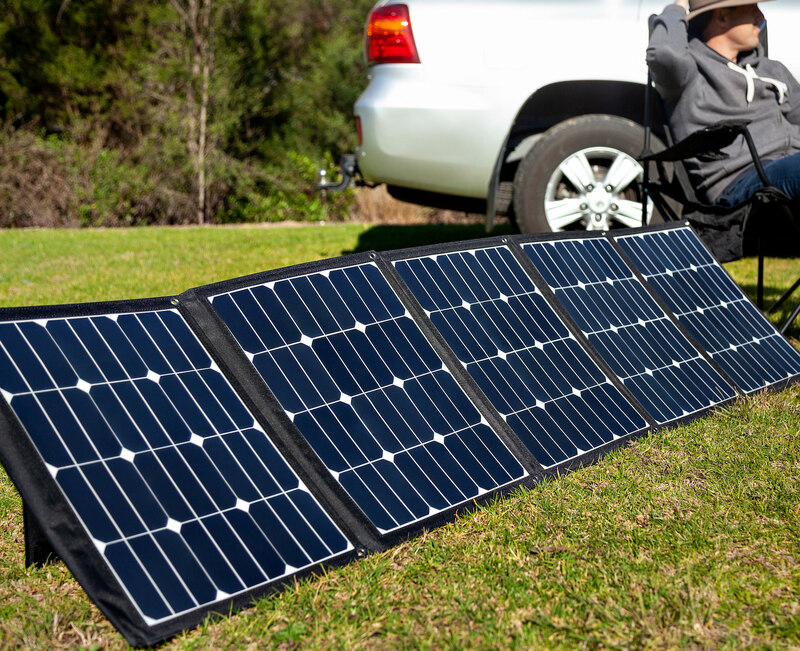 Our 200 watt solar panel kit is ready to go with everything you need to keep your battery bank or second battery charged for extended periods of time. 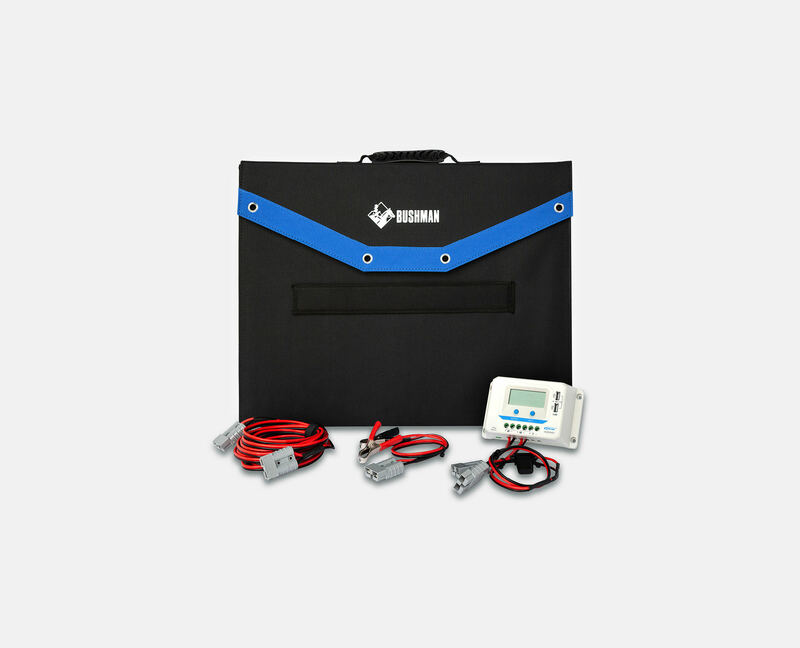 Completely plug and play with Anderson plugs and alligator clips, you can be up and running in minutes. 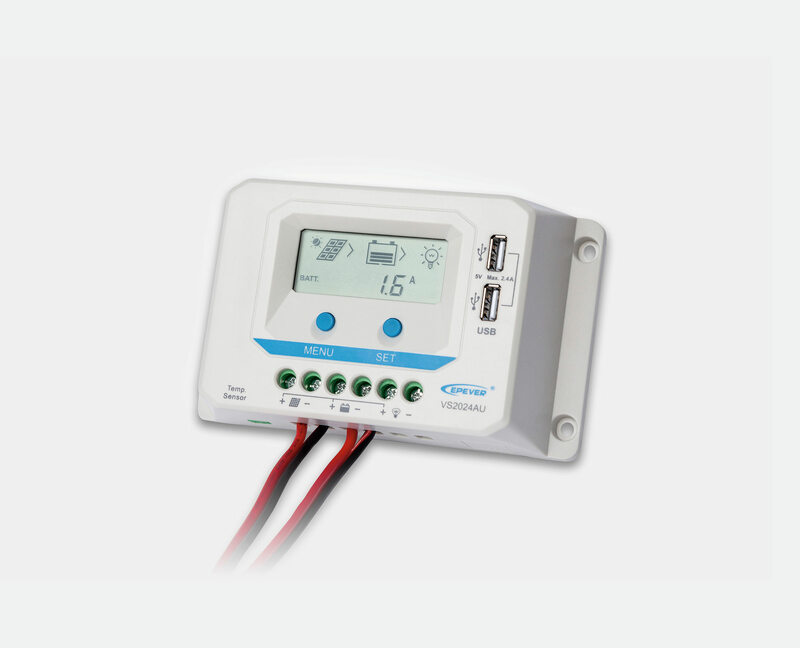 The kit includes an advanced PWM solar controller with a simple to use LCD display. 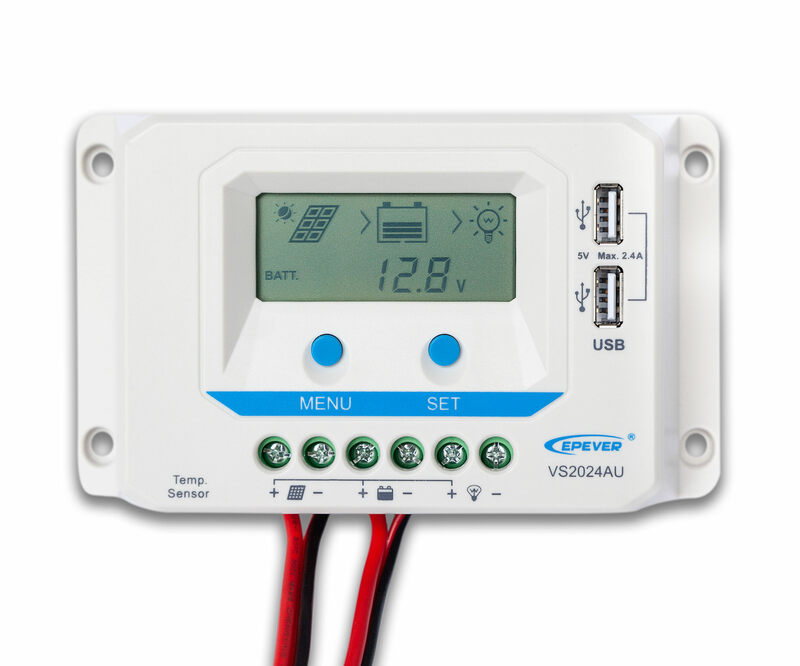 You can easily keep an eye on your solar panel, battery and usage status, input and output voltage, amps and resettable cumulative settings.